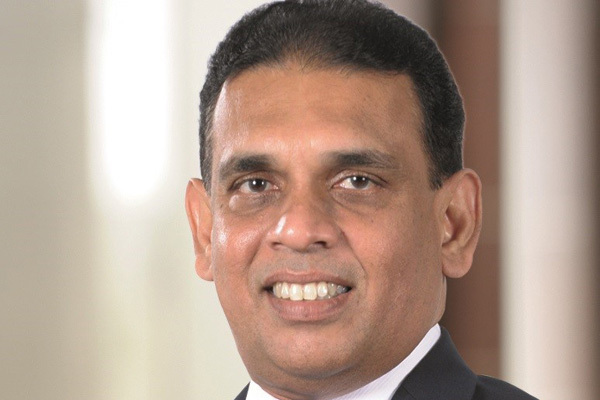 Jayasundera.."Aviareps is the right partner to help expand business network"
Aviareps, a global airline and tourism representative, has been appointed by Sri Lanka’s leading destination management company, Aitken Spence Travels, as its representative in the UAE. The appointment is the result of Aitken Spence Travels’ international outreach programme to engage and provide customised, VIP, leisure and corporate travel solutions for international travellers from the UAE seeking authentic, unique and bespoke travel experiences in Sri Lanka. Possessing over 40 years of experience, Aitken Spence Travels is acknowledged as a market leader for providing Destination Management services in Sri Lanka and is the country’s first destination management company (DMC) to be accredited with ISO 9001:2008 for its quality standards and ISO 14001:2015 for its operations conforming to environmental standards. Aitken Spence Travels remains the only DMC to be in the Sri Lankan Hall of Fame of Tourism, an accolade recognised by the Sri Lankan Ministry of Tourism. Sustainability is of utmost importance to the company, which also operates as carbon neutral having offset the companies carbon footprint for 2017/18. Furthermore, Aitken Spence Travels has also obtained the ‘Travel Life’ certification complying with more than 150 criteria relating to an operator’s office management, product range, international business partners and customer information.